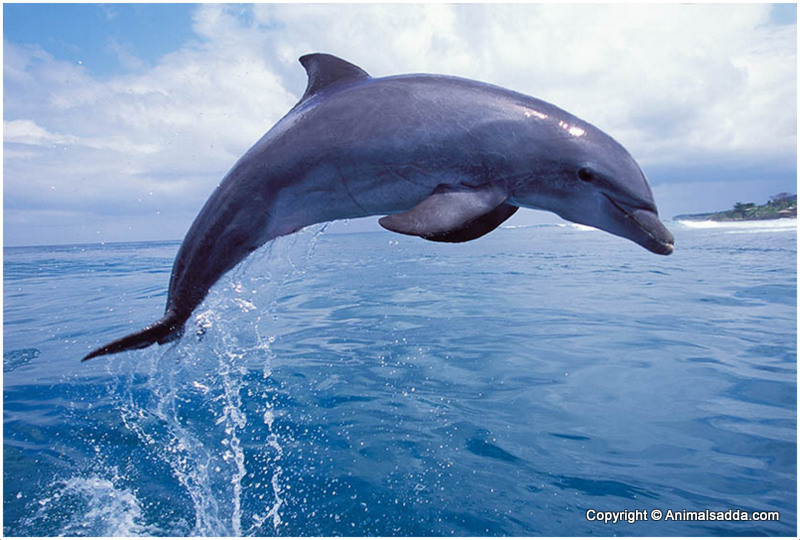 This type of dolphin is one of the well-known species due to the fact that it is friendly,very intelligent. It appears in several Hollywood movies as well with the same image of being helpful and having a warm hearth. It is one of the few species that are half-conscious when sleeping because if they are completely asleep they will drown as they can’t breathe while sleeping. 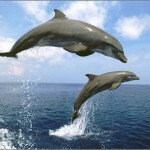 They can reach a top speed of 35 kilometers per hour but their cruise speed is around 10 kilometers per hour. 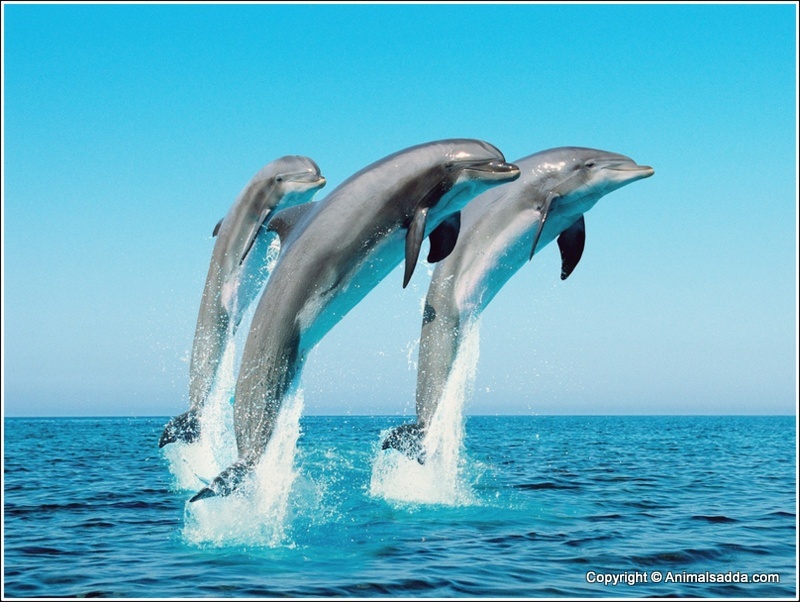 They also can dive to depths close to 600 meters for 15 minutes but this only occur to oceanic species as most of the Bottle Nosed Dolphins will stay close to the surface and come out of the water every 3 or 4 minutes. 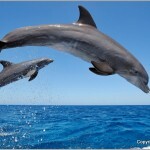 It is believed that dolphins evolved from a terrestrial ancestor million years ago. 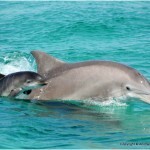 Today the females can live up to 50 years old while males can reach 40 years old. Sexual maturity occurs between 8 years old and 13 years old for males and females between 5 and 13 years old. 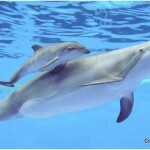 The offspring remain with its mother for several year and the gestation period can be as long as 12 months. Behavior similar to the human’s one. They usually eat each day food that equals from 6 to 8% of their body mass. Their feeding depends on the location they grew up in. They usually prefer small fish, squids or crustaceans. They prefer fish such as the mullet, the mackerel and tuna and some other species from the drum and croaker family. They can be found in different seas and oceans all around the globe such as: Black Sea, Mediterranean Sea, Pacific Ocean, Indian Ocean, Atlantic Ocean etc. Their personality is very close to humans as they seem to have different states of mind such as happiness or sadness. They are extremely fascinating and intelligent creatures that are believed to have a similar brain to one the humans have. 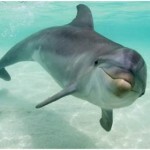 There are also several cases in which it is claimed that those dolphins saved people from drowning, they seem to have a sense for fear and they also help whenever they can. They are easy to train and that’s why they are used in many artistic representations. 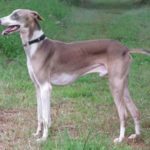 Due to their high intelligence and friendliness they can develop a strong connection with their trainer. 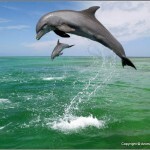 Their activity range is pretty large as they have daily activities such as feeding, socializing, travelling and resting as well as carrying objects from one to another in order to communicate, they also play a lot and they use to ride waves, natural waves of the ones formed by boats. 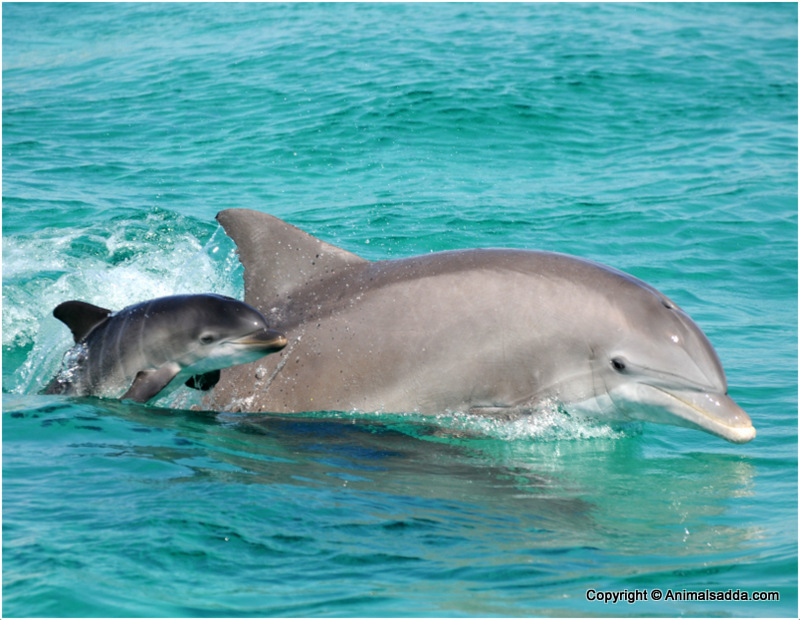 They also are very caring with their group as the males will normally protect the group that can have from 2 to 15 members and some dolphins will swim away from the group from time to time to spot any potential traits. 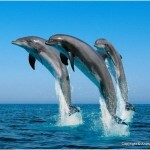 If one of them is injured they will stay near him or even help him reach the surface so he or she can breathe. Their life cycle consists of the following periods in their life: birth, childhood (up to eight years), puberty (between three and eight years), family life. They don’t have many natural predators but being friendly can also turn out to be dangerous for them as they use to get closer to humans and some of them might want to hurt them. Also by swimming close to boats they can get caught in the nets by accident. They breed after they reached their sexual maturity and they are the only species of animals other than human that don’t breed only for reproduction purposes. They also do it for pleasure or for natural bounding. Their name comes from England due to their short nose and big body. 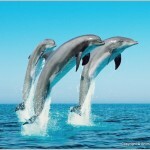 They have a very simple but effective form that helps them reach high speeds while swimming. As mentioned before their size can vary. Males can reach on average between 200 to 300 kilograms. 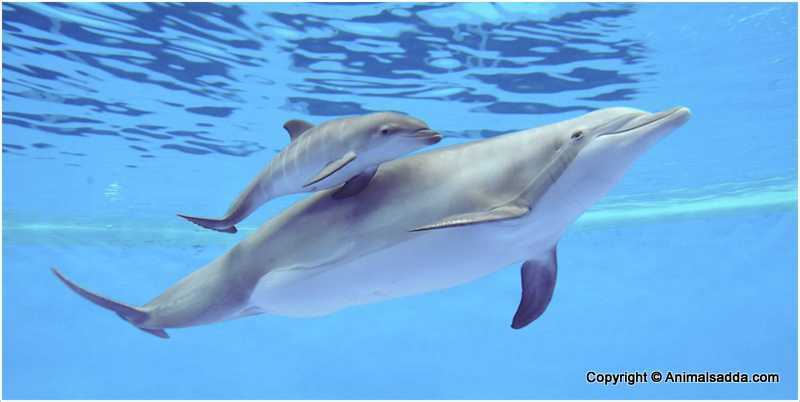 Their color may vary from dark grey near the dorsal fin to light grey at the bottom. They evolved in such way so they can be hard to see if you look at them from beneath or from above the water. 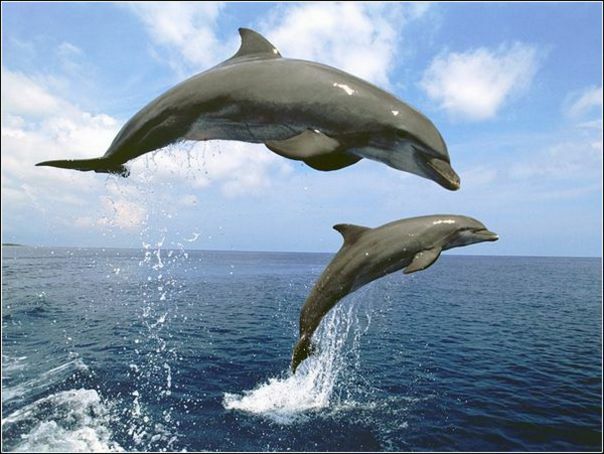 They have a fusiform body that consists of: pectoral flippers that can reach on average a length of 30-50 centimeters, flukes, dorsal fin and a head. 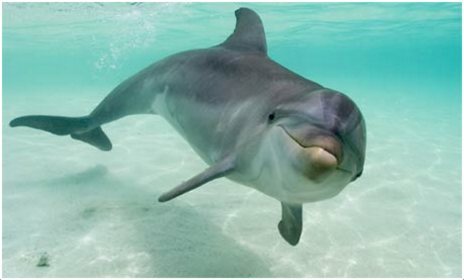 They have from 72 to 104 teeth that are not replaced, a rostrum that is around 7 centimeters long, eyes near the corners of the mouth, ears next to the eyes with no external pinnae and a blowhole through which they breathe. As mentioned before their life span can be up to 45 years old depending on the conditions in which they grew up. 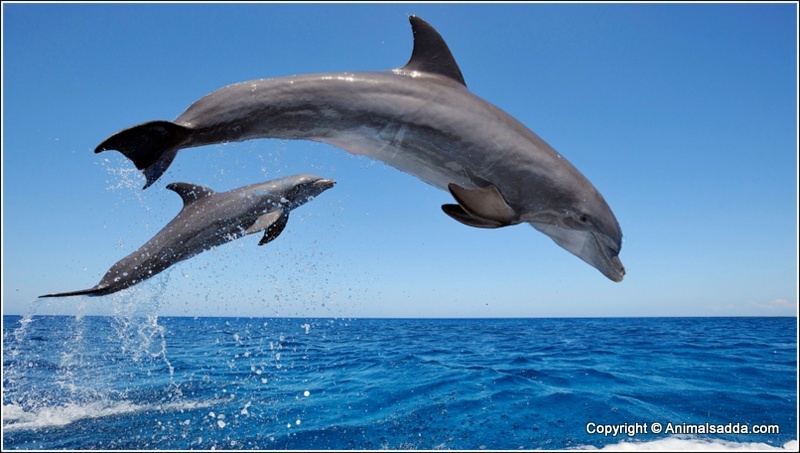 In the last decades Bottle Nosed Dolphins were threatened by over-fishing but today they are threatened by the fishing ships only that happen to catch a dolphin in its nest by accident. A natural threat being the sharks that attack the unattended calves. It doesn’t need any special care as its body is made to take care of itself. They do it faster than human do in order to replace their dead cells but other than that you can’t really observe the process itself. Bottle Nosed Dolphin is his full name. 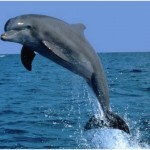 It is also known as Atlantic bottlenose dolphin. 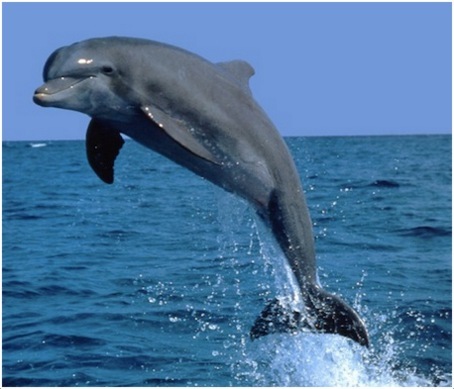 The bottlenose dolphins belong to the genus Tursiops, and the family Delphinidae. 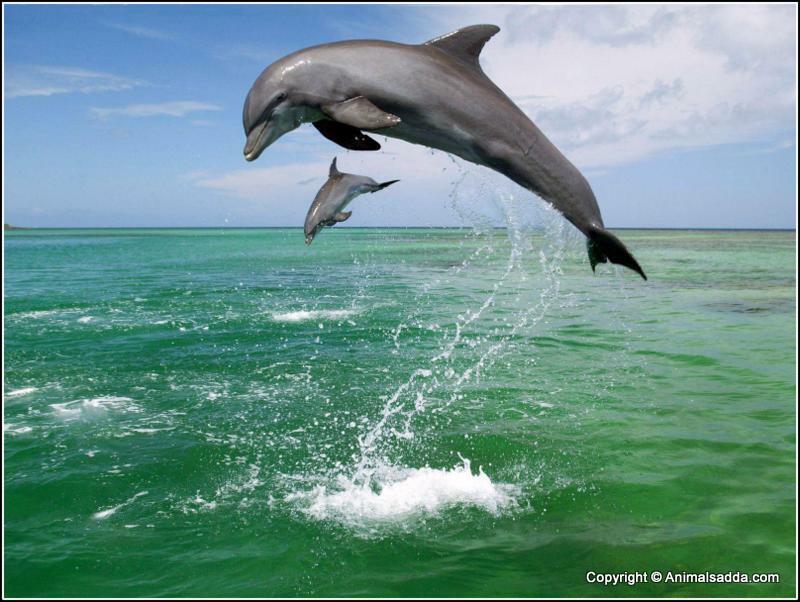 The genus Tursiops contains two species the common bottlenose dolphin or simply as bottlenose dolphin and the indo-pacific bottlenose dolphin or Indian Ocean bottlenose dolphin. 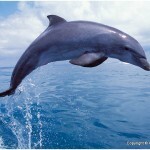 The other common names are Gill’s Bottlenose Dolphin, Grand Souffleur and Oudre. Pacific Ocean, Indian Ocean, Atlantic Ocean. 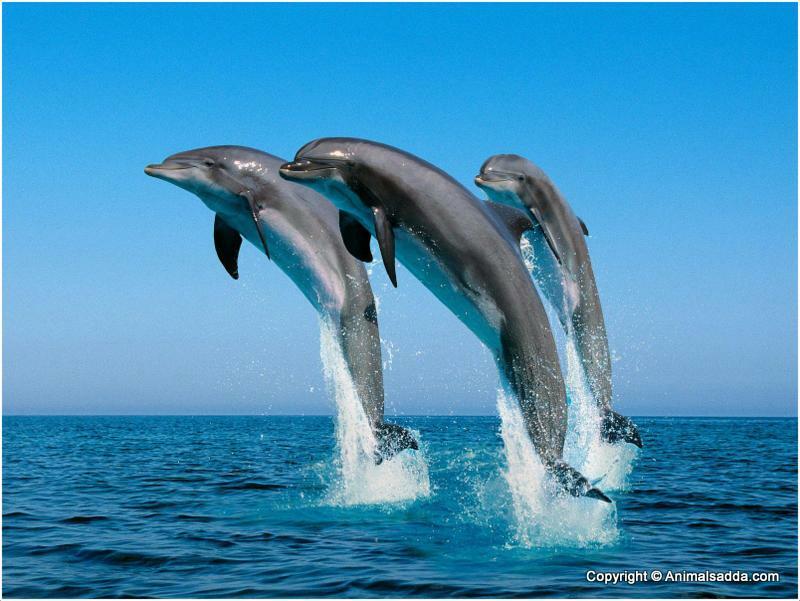 Kingdom Animalia, class Mammalia, family Delphinidae. Average life span of 40 years. Average height of close to 4 meters. Weight range is from 150 to 650 kilograms. Dark grey to light grey. 900$ in Japan and Korea. Around 8 hours each day.